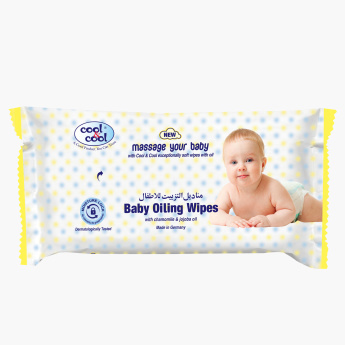 Add this trendy set of wipes to your kid's essentials and enjoy the soft oil massage these wipes allow you. They are hassle-free to use and are an ideal travelling companion too. Feature 2 : Ideal for travelling .